Demographically and commercially, condensed-matter physics is the dominant sub-field of physics, yet it is under-represented in the undergraduate laboratory experience. 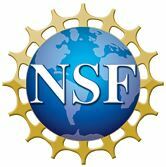 This Immersion introduces instructors to two affordable and applicable experiments in solid-state physics at levels accessible to students in physics beyond the first year. One of the most important cultural contribution of physics is the mastery of semiconductivity in silicon, responsible for the solid-state revolution in electronics and in computing. The most fundamental electrical properties of silicon are its conductivity and its Hall effect, which make measureable the mobility, and the sign and concentration, of the charge carriers in the semiconductor. We use TeachSpin’s ‘Room Temperature Hall Effect’ apparatus to make these electrical measurements, by detecting the resistance, and the Hall potential, developed in silicon samples. The same Hall technique can be used to give, unambiguously, the sign of the charge carriers in silicon samples, and also in copper. Another magnetic response of solid matter that can be measured quantitatively allows the distinction between diamagnetic and paramagnetic materials. These properties have no classical explanation at all, but are understood from rather elementary quantum mechanics to reveal the unpaired-electron-spin content of materials. These measurements can be made quantitative, and offer direct evidence for properties implicit in usual periodic-table displays of the elements, but rarely tested by physics students. 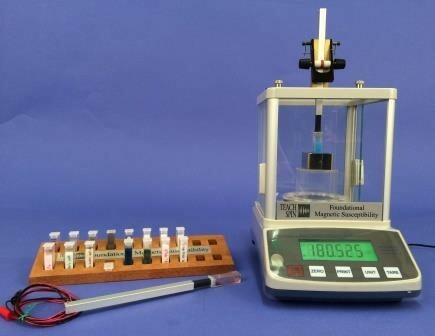 We use TeachSpin’s ‘Foundational Magnetic Susceptibility’ apparatus to make these measurements by mere weighing, using the Gouy geometry of interaction between a sample and a magnet. Participants need bring only a notebook or laptop. 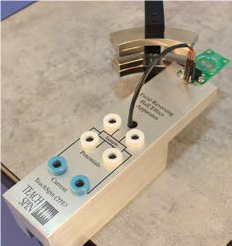 The RTHE apparatus from TeachSpin costs about $1600, plus the cost of a microvolt-capable DMM; it includes (n- and p-type) silicon, and copper, samples. The FMS apparatus from TeachSpin costs $1750, including the necessary balance and a full set of samples. David A. Van Baak (Ph.D., Harvard University, 1979) is Professor of Physics Emeritus of Calvin College, and since 2014 a Staff Scientist at TeachSpin, Inc. His research interests have included r.f. and laser spectroscopy, and metrology and instrumentation in general. 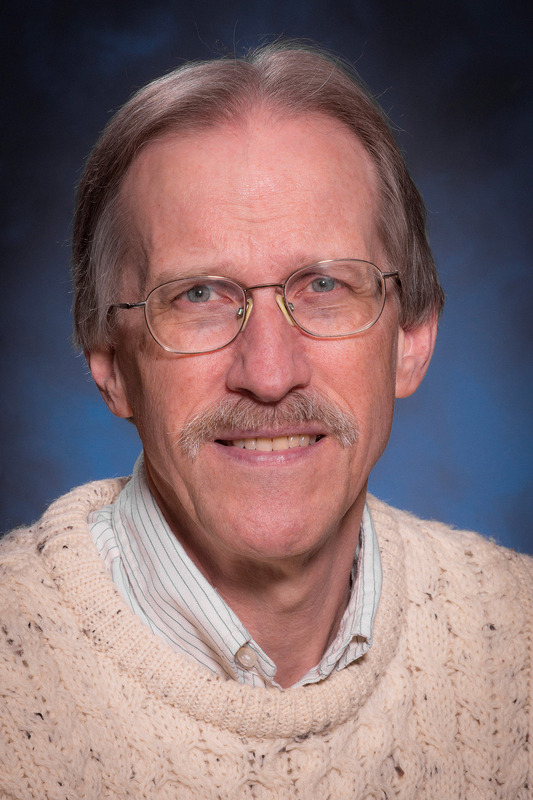 During his Calvin College career, Van Baak spent over three decades working with advanced-lab curriculum and apparatus development. The two experiments in this ‘package’ are both descended from developments in the advanced-lab courses there.